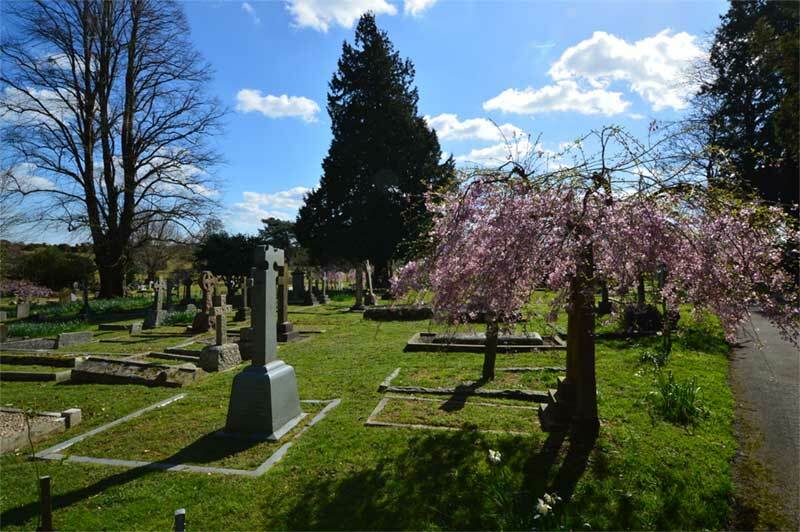 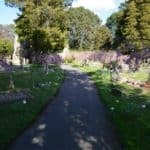 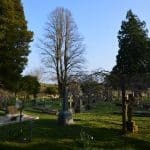 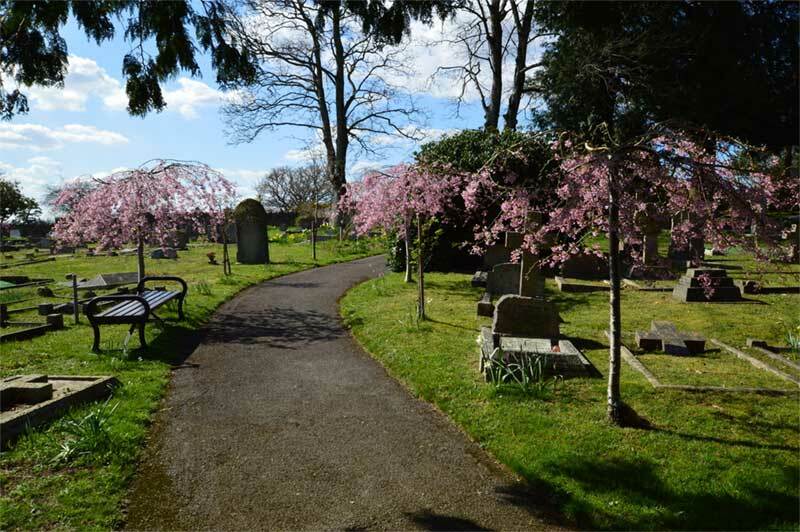 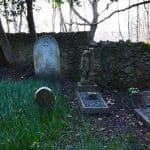 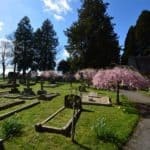 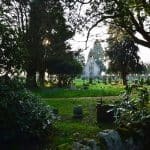 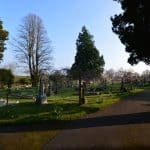 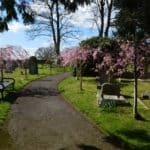 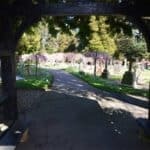 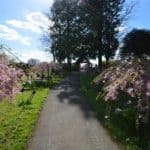 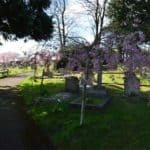 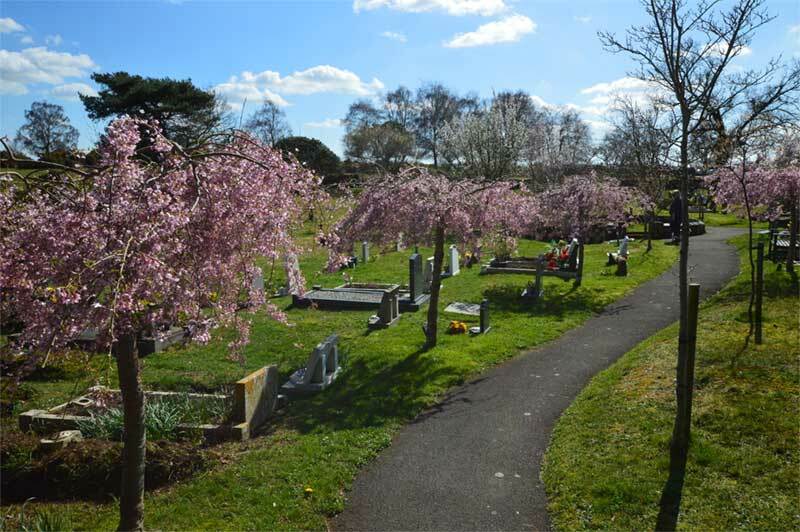 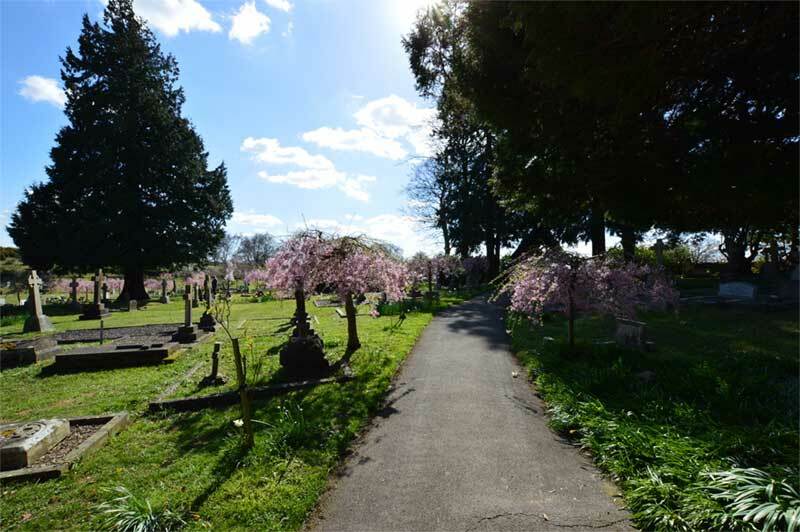 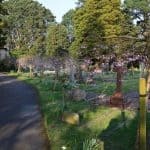 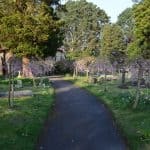 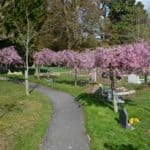 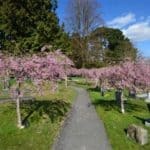 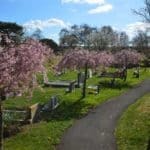 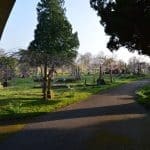 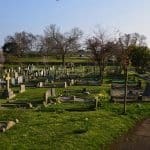 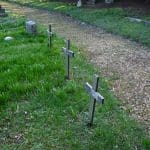 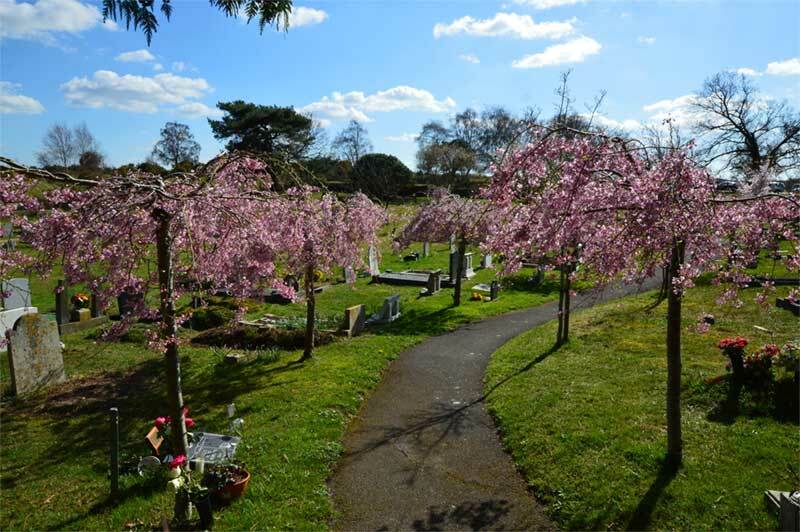 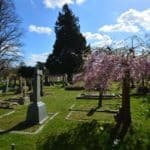 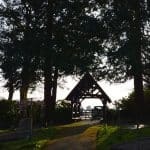 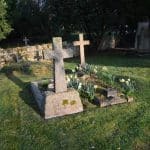 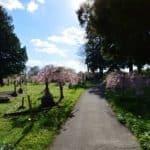 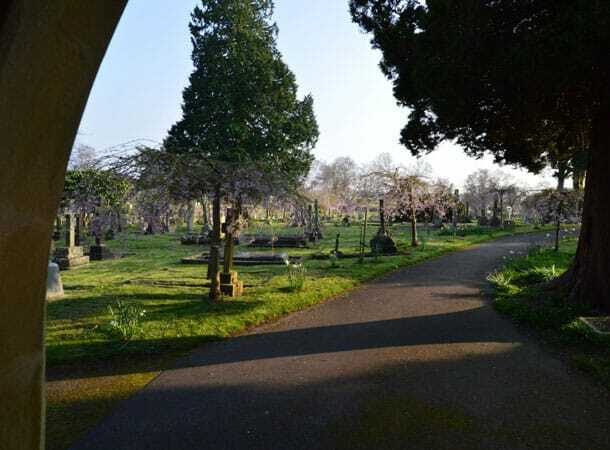 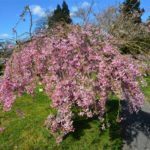 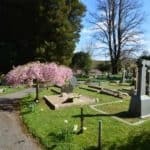 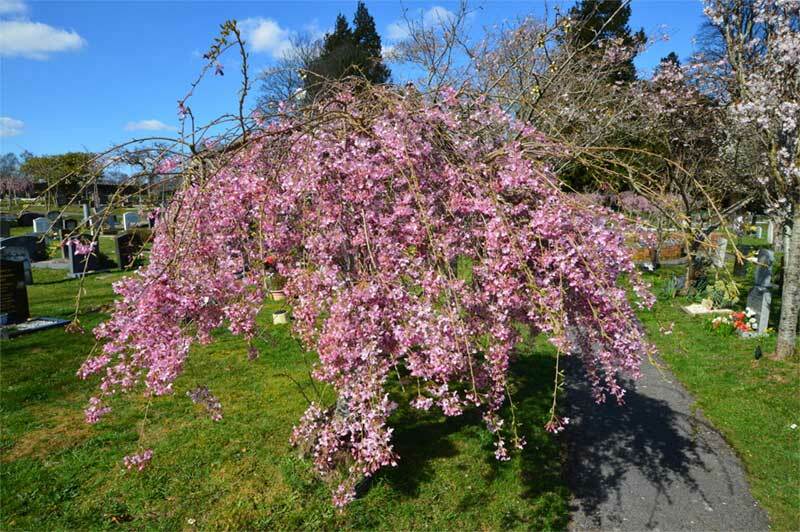 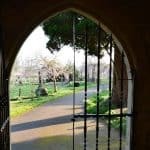 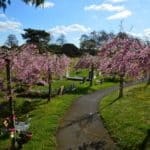 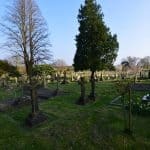 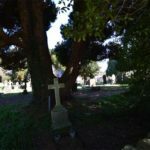 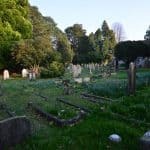 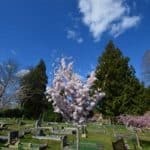 At the bottom of this page you will find two Galleries showing off our cemetery in different seasons. 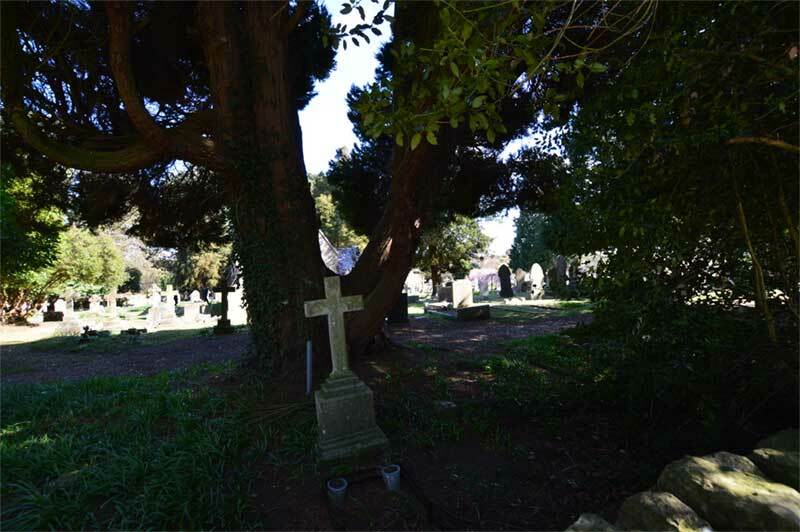 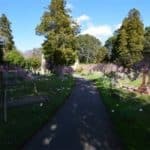 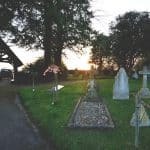 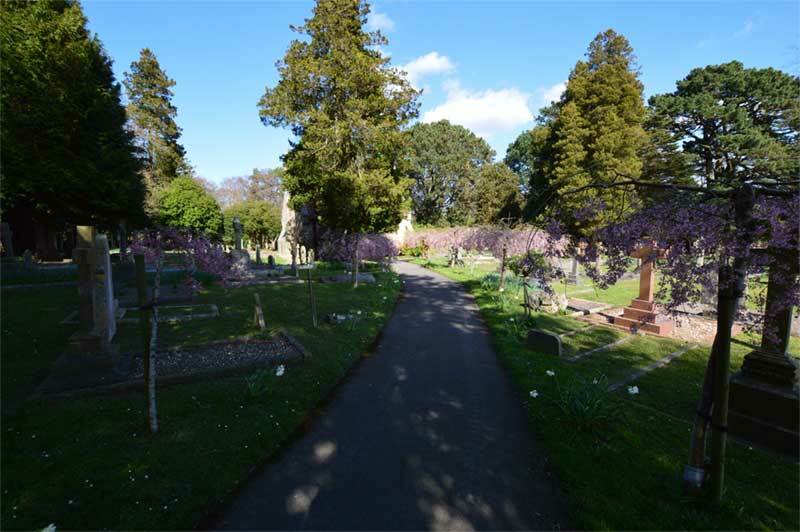 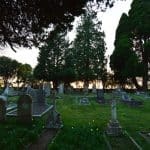 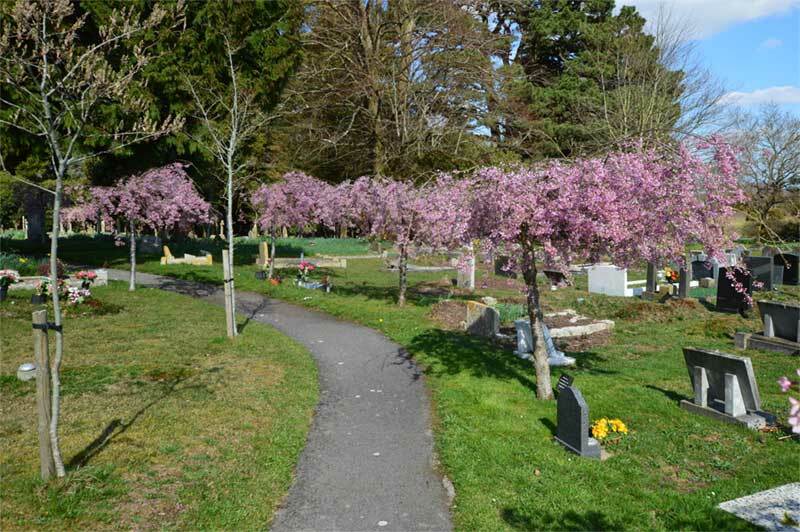 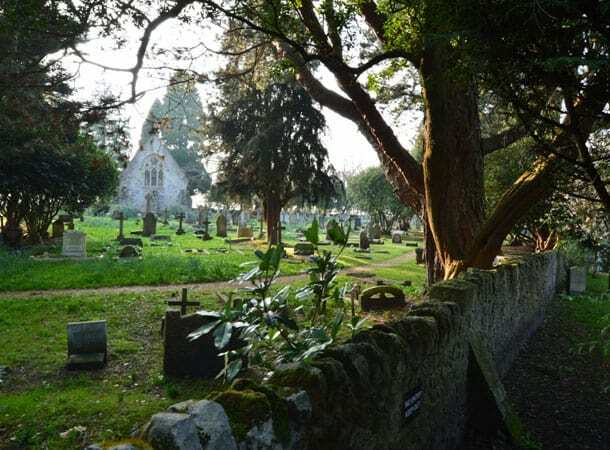 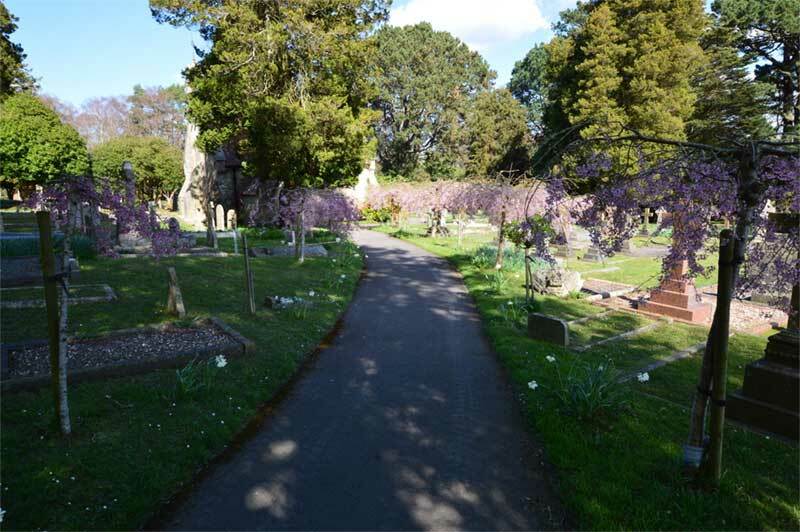 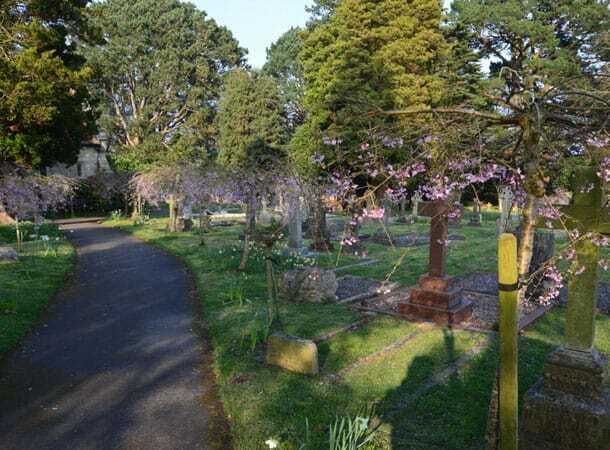 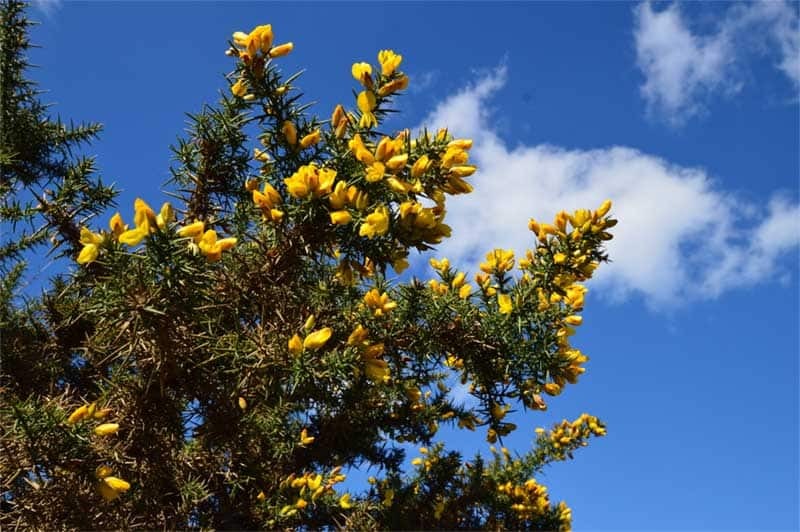 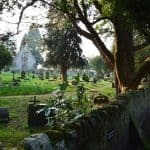 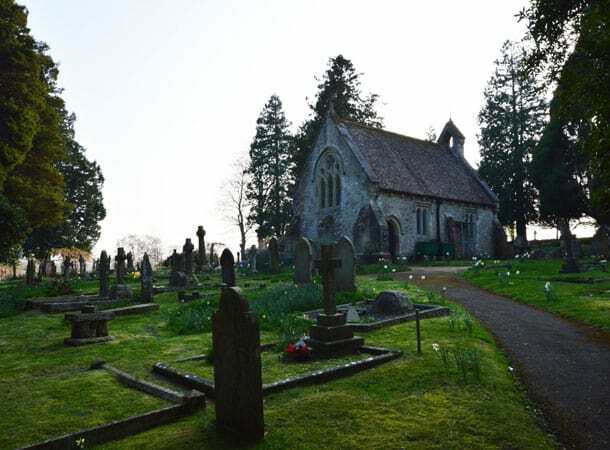 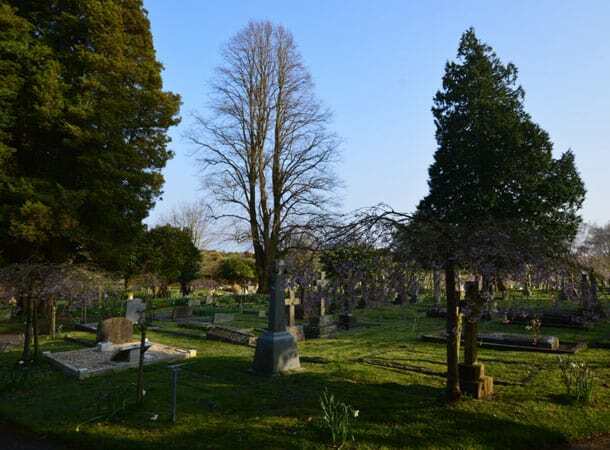 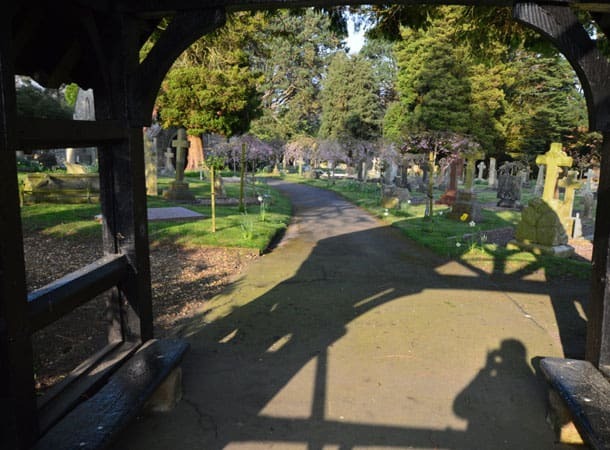 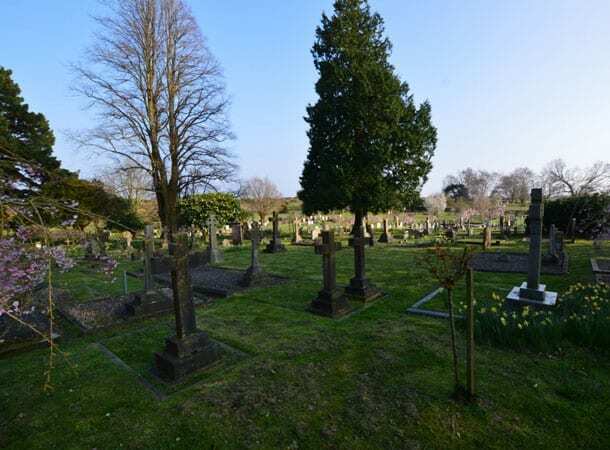 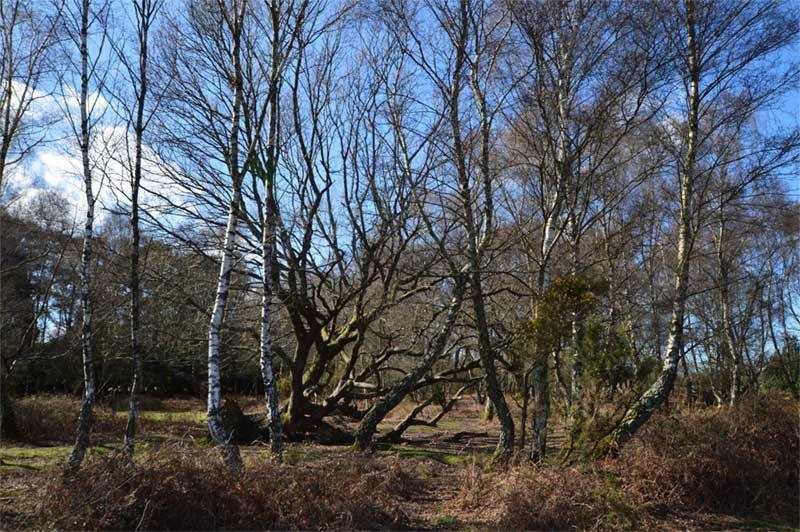 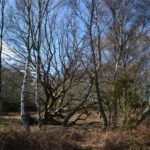 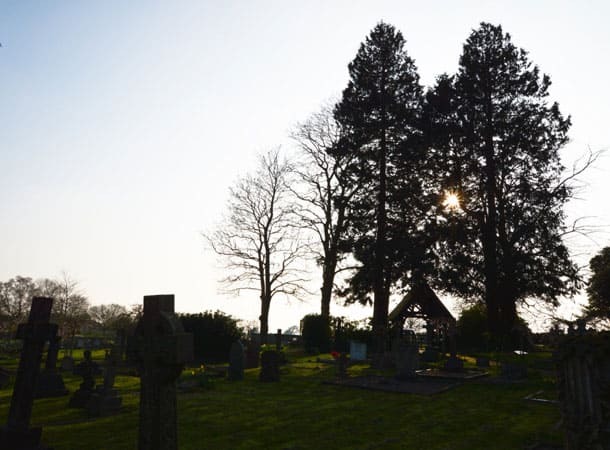 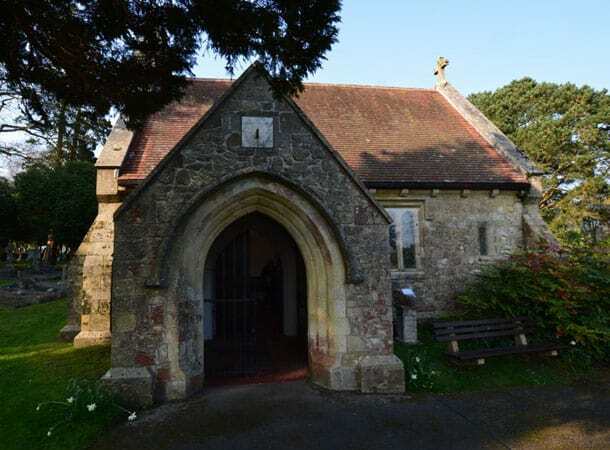 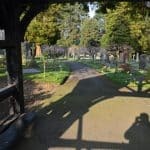 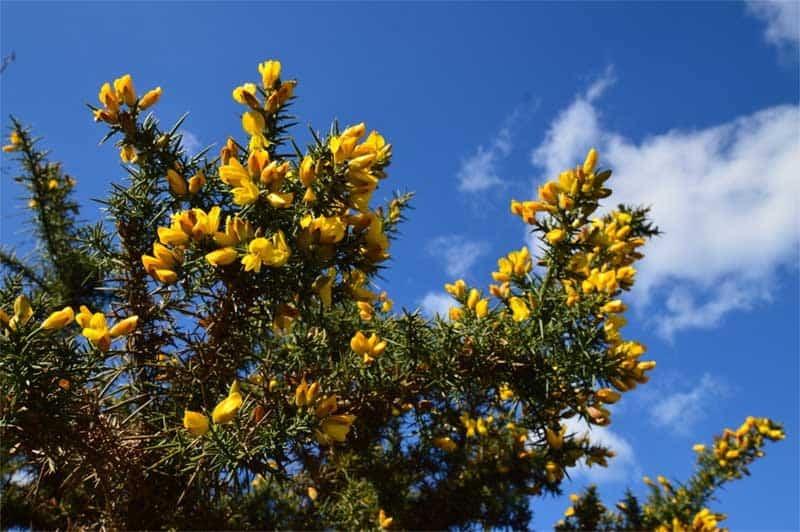 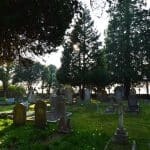 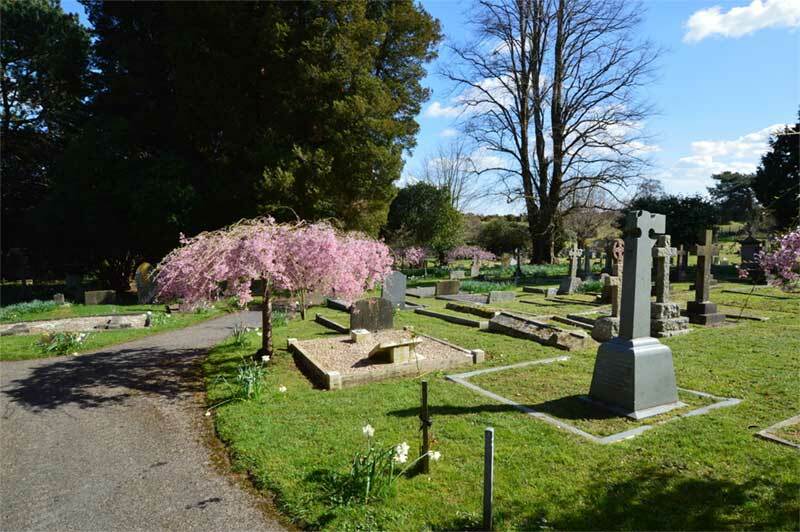 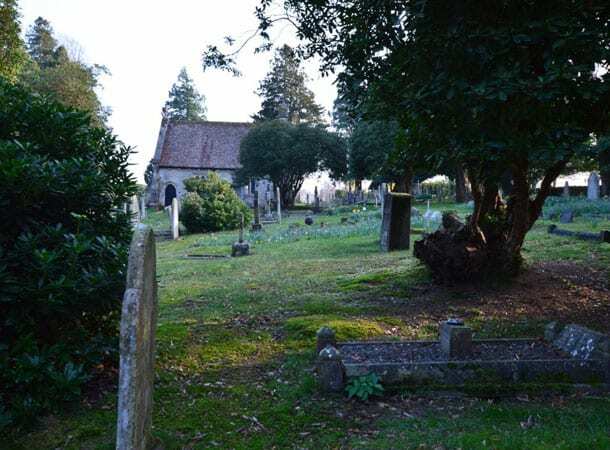 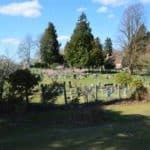 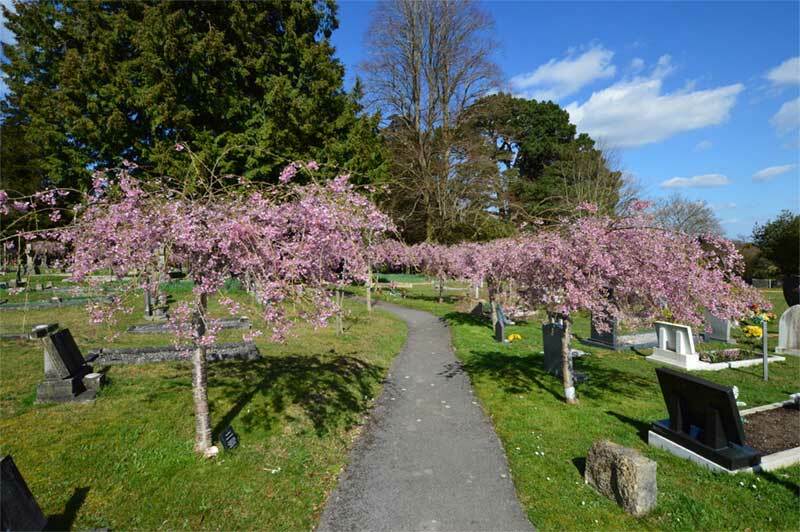 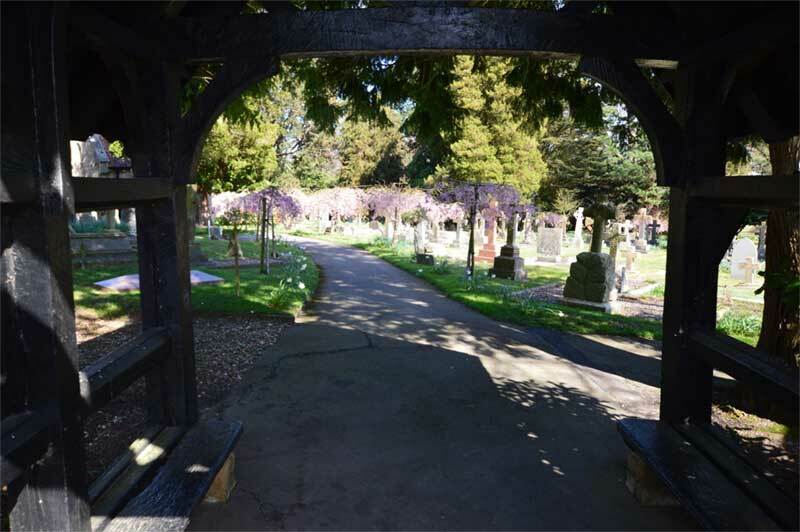 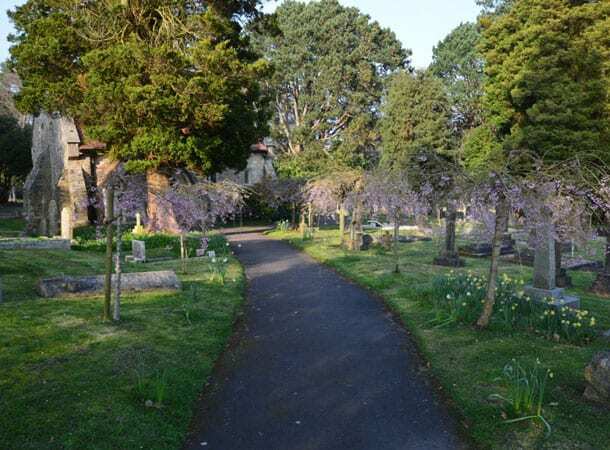 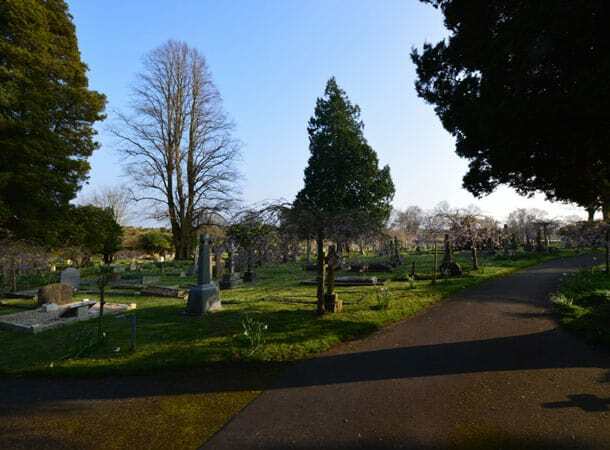 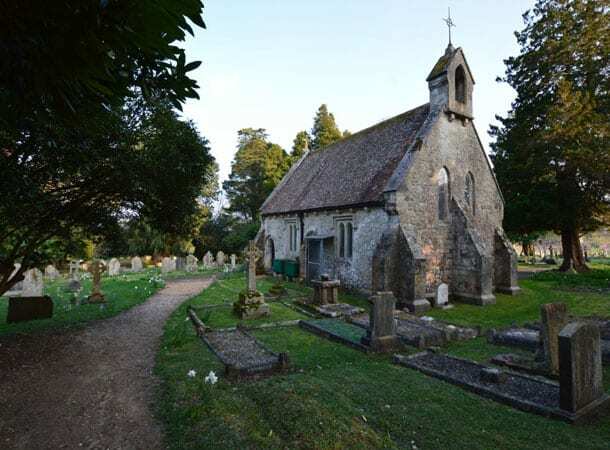 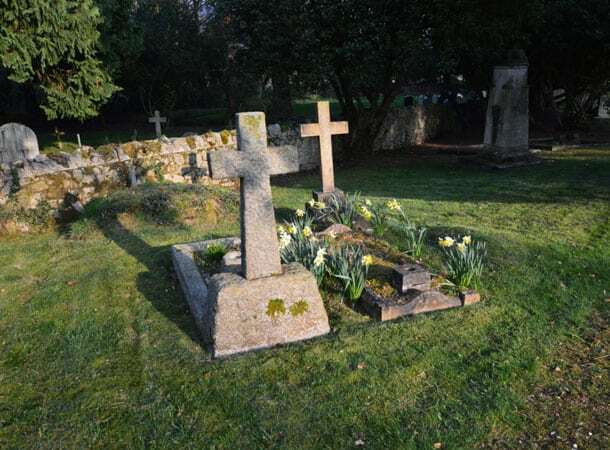 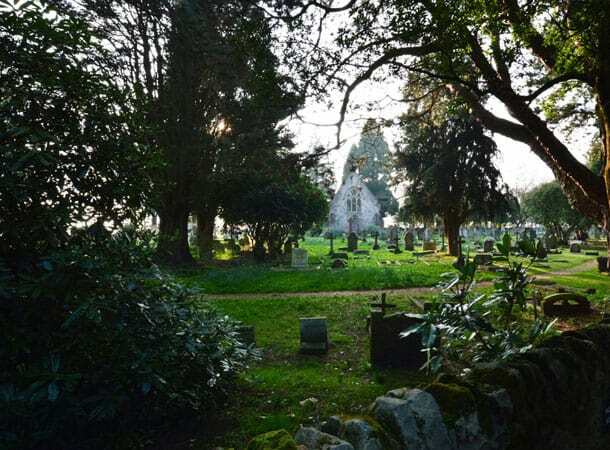 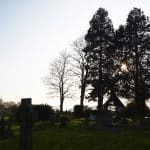 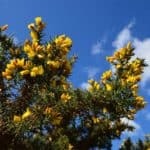 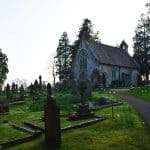 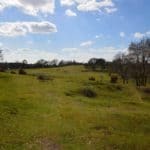 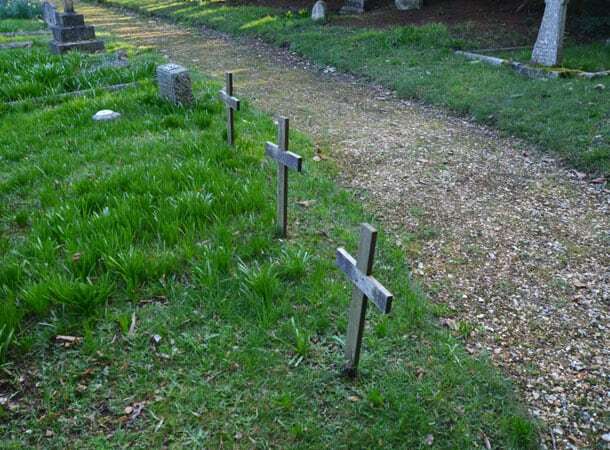 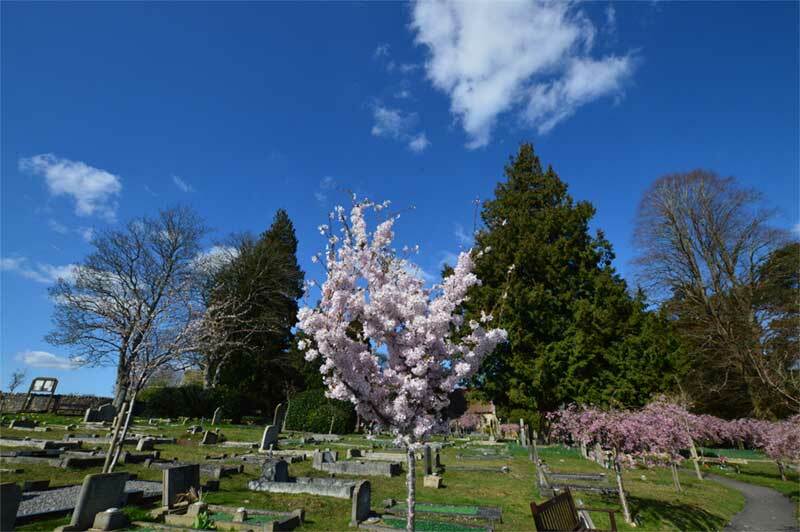 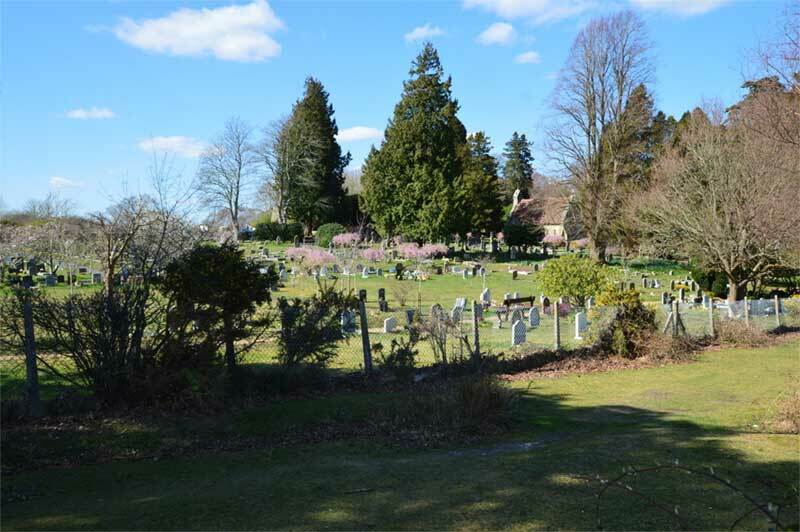 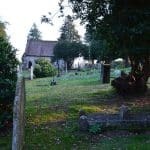 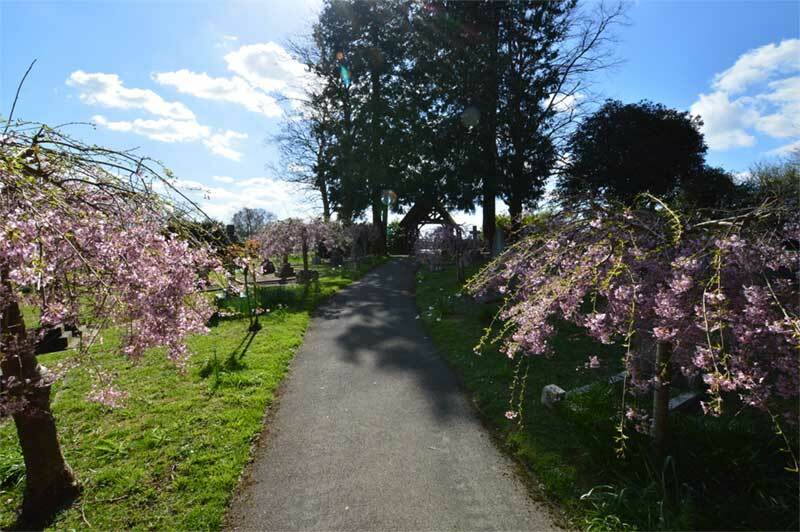 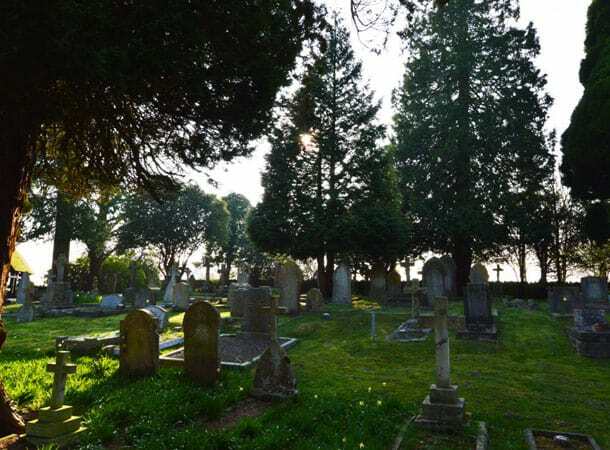 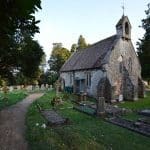 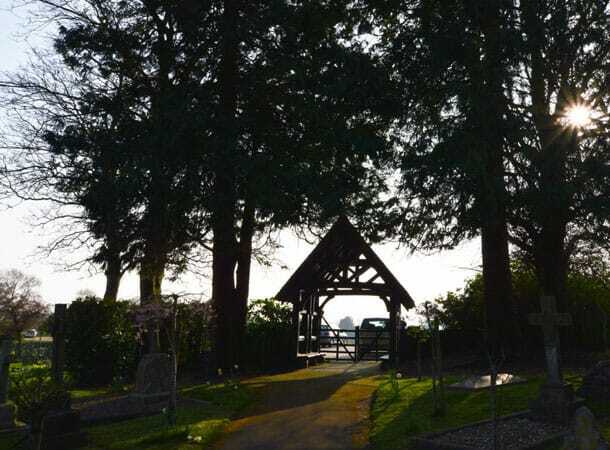 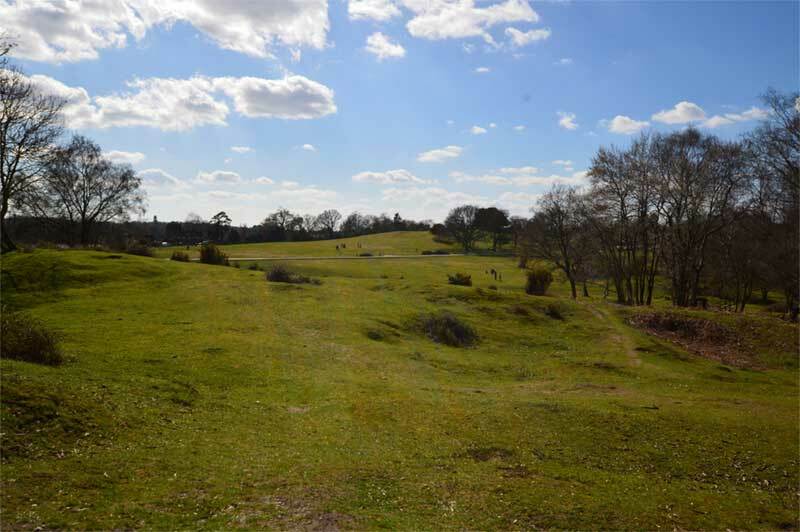 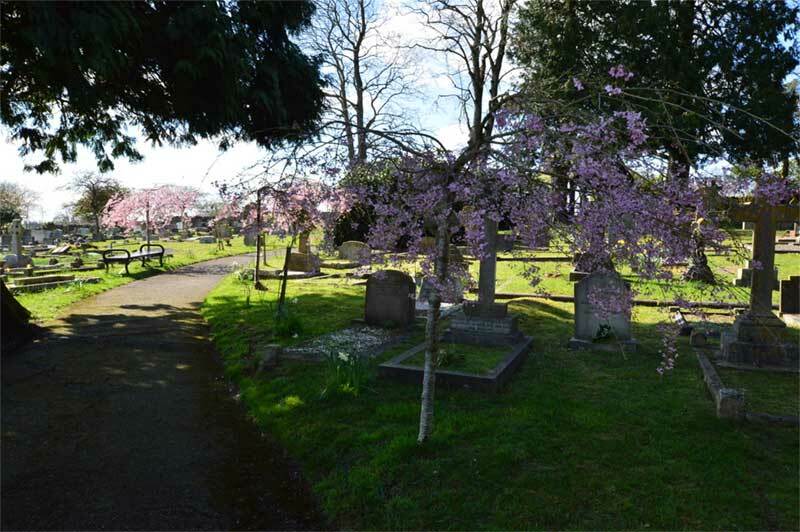 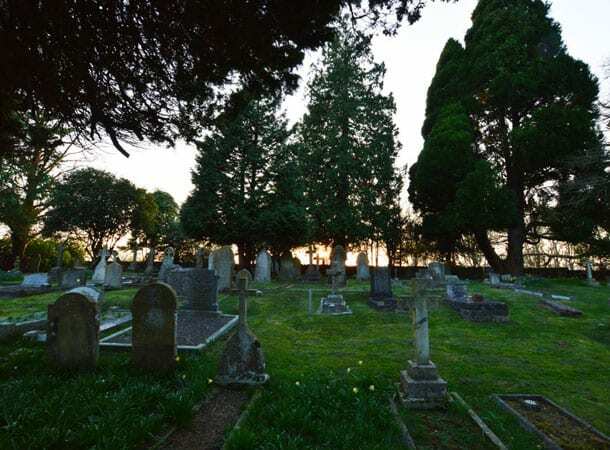 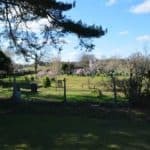 The Parish Cemetery is situated in the heart of the New Forest near the beautiful area of Boltons Bench, Lyndhurst. 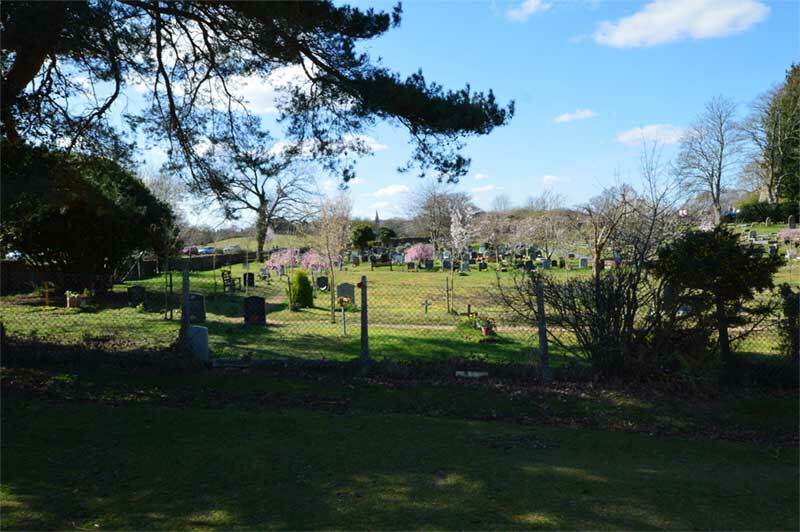 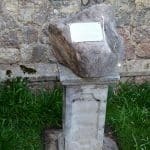 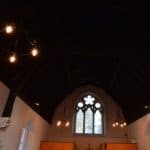 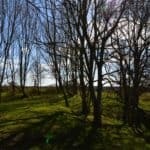 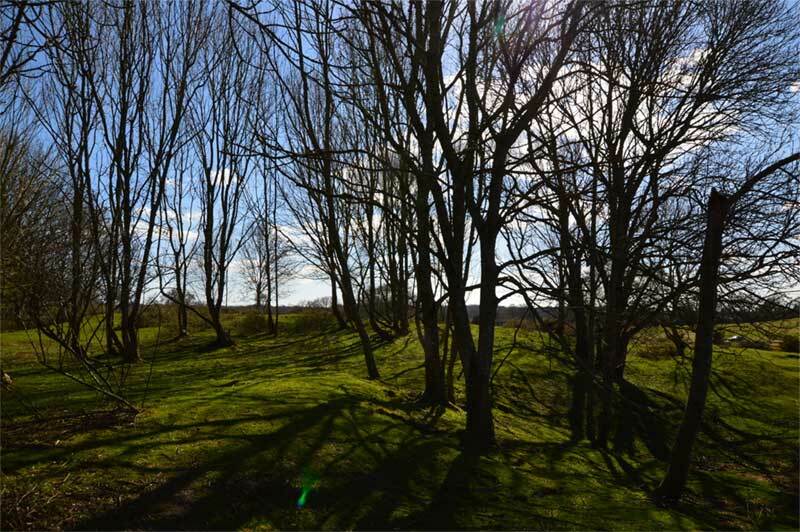 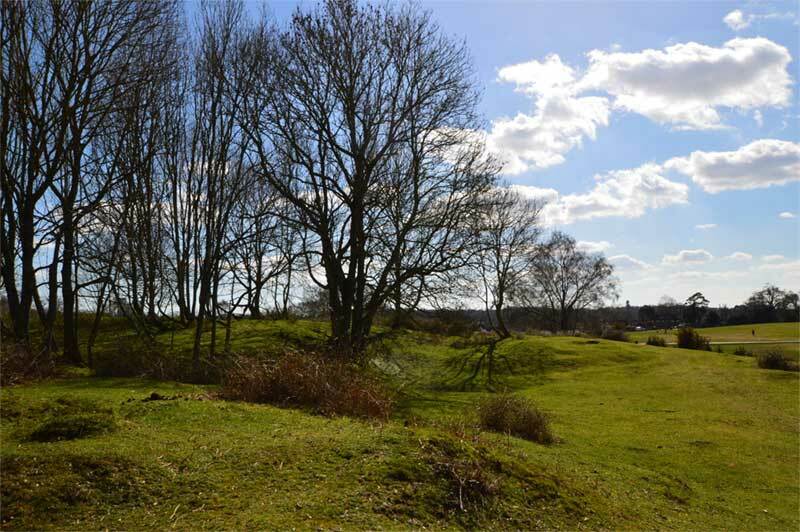 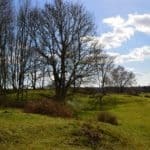 It occupies a quiet spot yet is within walking distance of the village centre along a tarmac track. 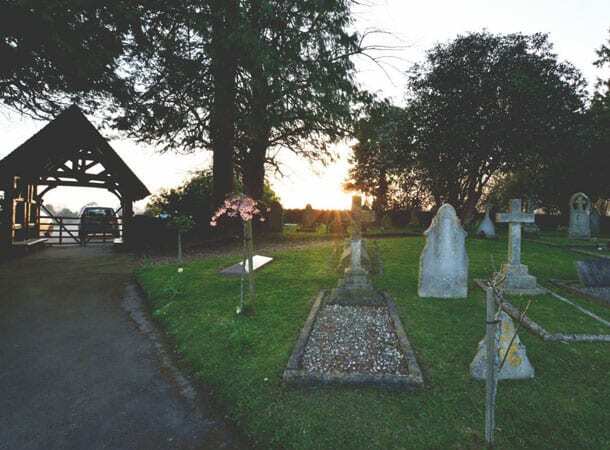 The fees, payments and sums set out below apply where the person to be interred or in respect of whom the right is granted is, or immediately before his or her death was an inhabitant or parishioner of the Parish of Lyndhurst, or in the case of a stillborn child, where the parents (or one of them) are, or at the time of the interment were, such inhabitants or parishioners. 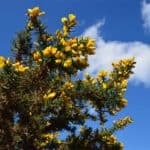 In all other cases the amounts will be doubled. 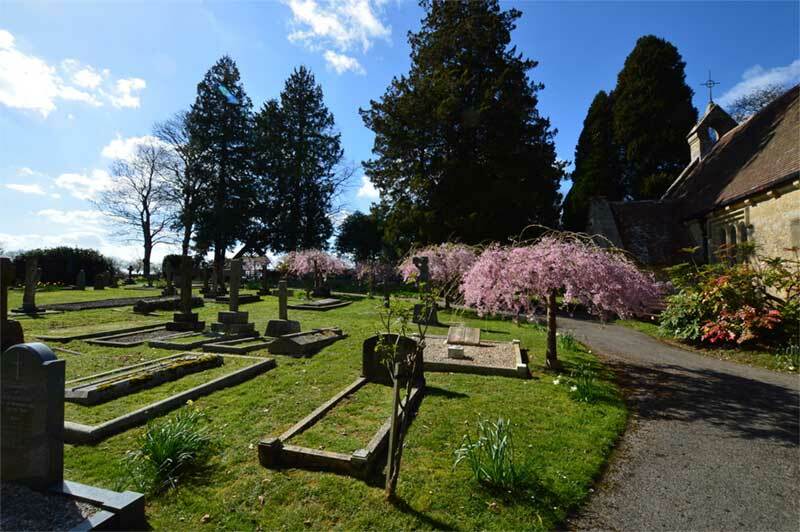 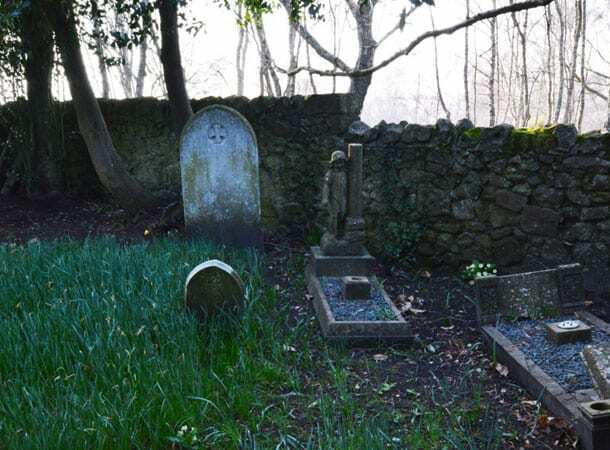 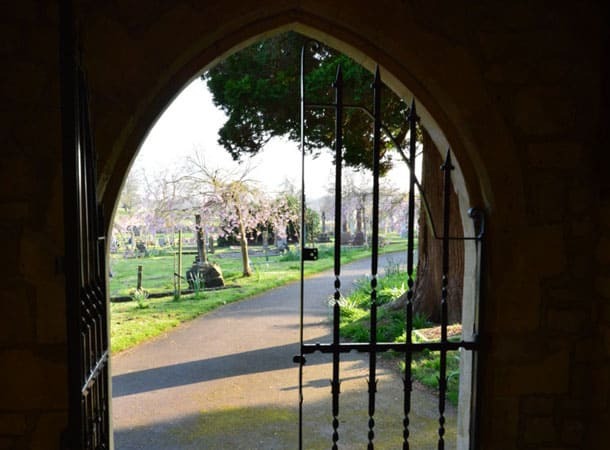 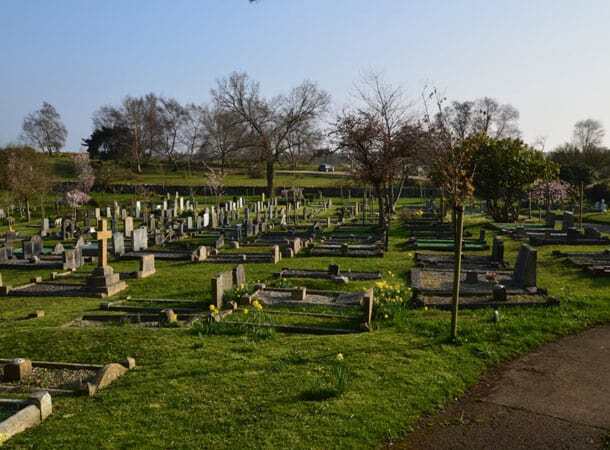 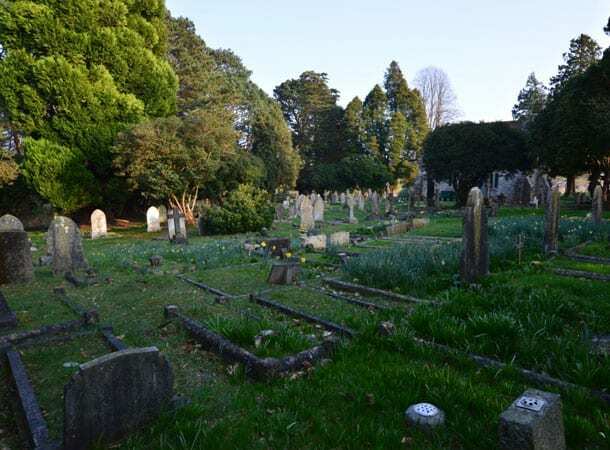 Non-residents will only be admitted for burial or interment of ashes in the cemetery in exceptional circumstances. 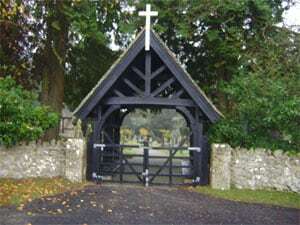 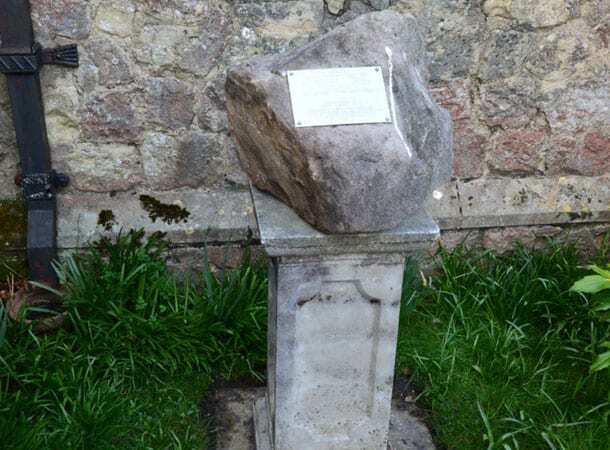 The decision of the Parish Council is final. 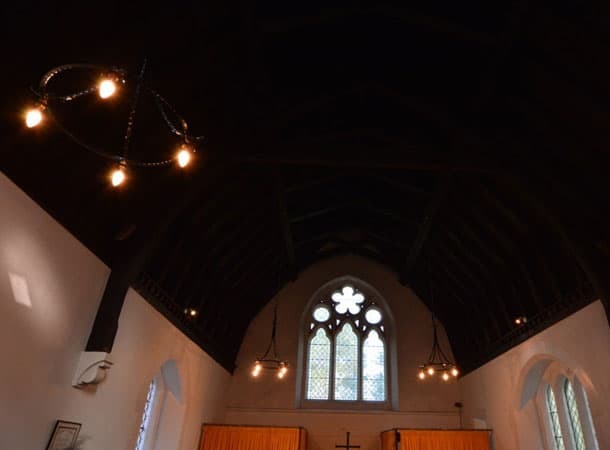 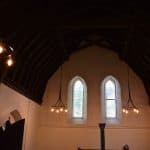 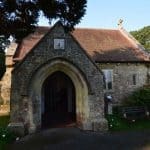 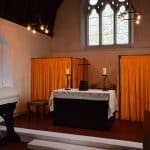 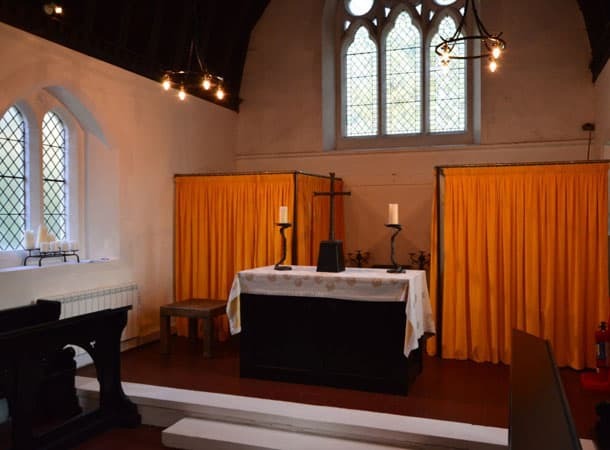 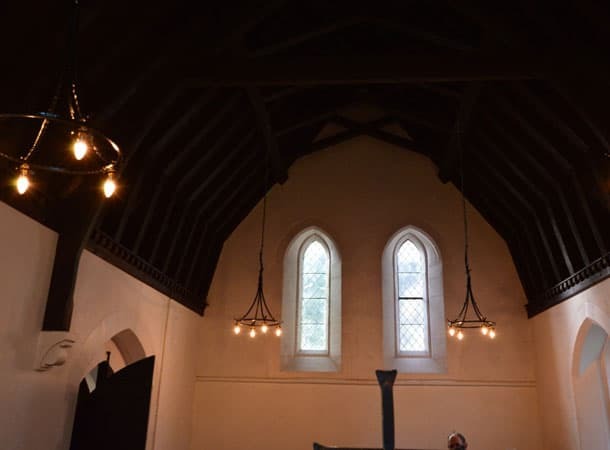 There is also a small Chapel, which can be used for services prior to burial or interment of ashes.